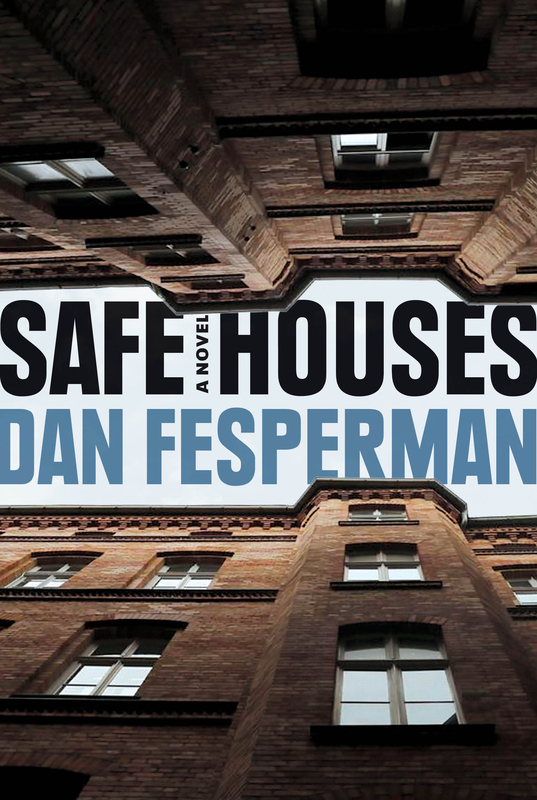 We’re thrilled to share that SAFE HOUSES has been named one of Kirkus Reviews’ Best Books of 2018! 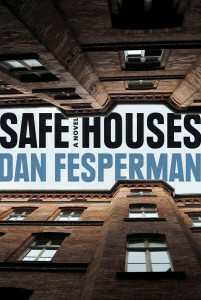 Congrats to Dan Fesperman! This entry was posted on Wednesday, November 14th, 2018 at 10:13 am and is filed under Uncategorized.